Around 50% of Ruderalis Skunk plants will auto-flower. As with Ruderalis Indica, blooming starts at the 5th to 7th set of branches – typically within 5-10 weeks of germination, depending on how quickly plants are able to vegetate in a given climate. The other 50% of plants grown from seed will react to photoperiod, and will be triggered to flower around the same time as strains such as Early Girl and Early Skunk. This makes it possible for garden growers to have a double harvest each season with Ruderalis Skunk, and also means that photo-reactive plants will generally finish larger and yield more. 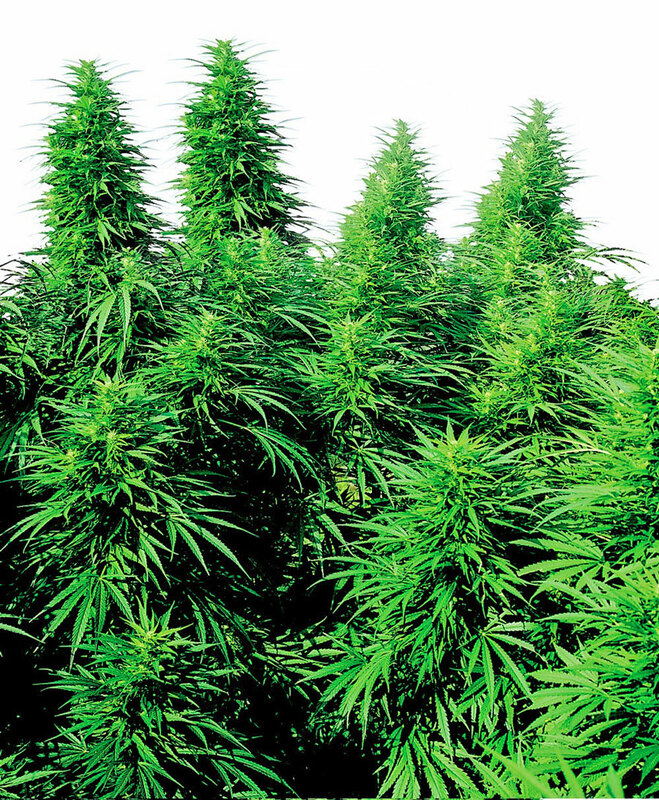 Ruderalis Skunk® is a regular strain, which will produce male and female plants. Ruderalis Skunk® Seeds is added to your shoppingcart! Ruderalis Skunk® Seeds is added to your wishlist!